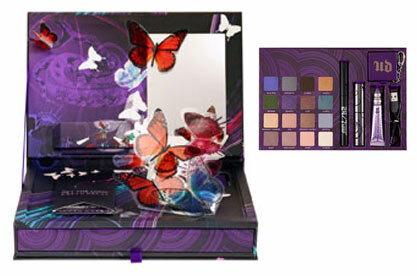 HTC and the makeup brand Urban Decay were working on the release of the Book of Shadows fourth edition collection. 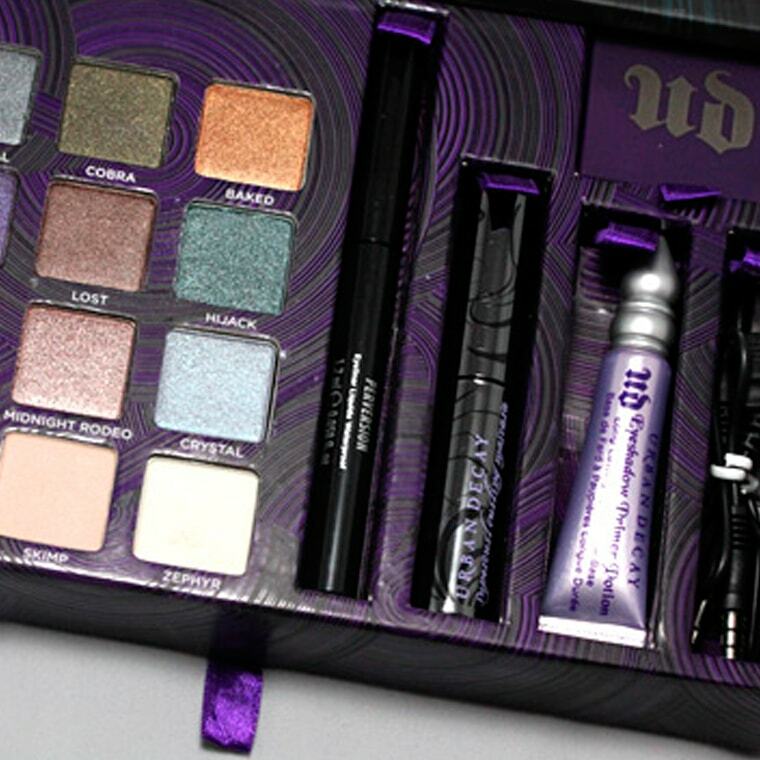 The Book of Shadows makeup line is known for unique packaging that houses 16 eye shadows and other accessories. HTC and Urban Decay were faced with the challenge of designing this latest packaging concept with as much creative distinction as the previous editions. 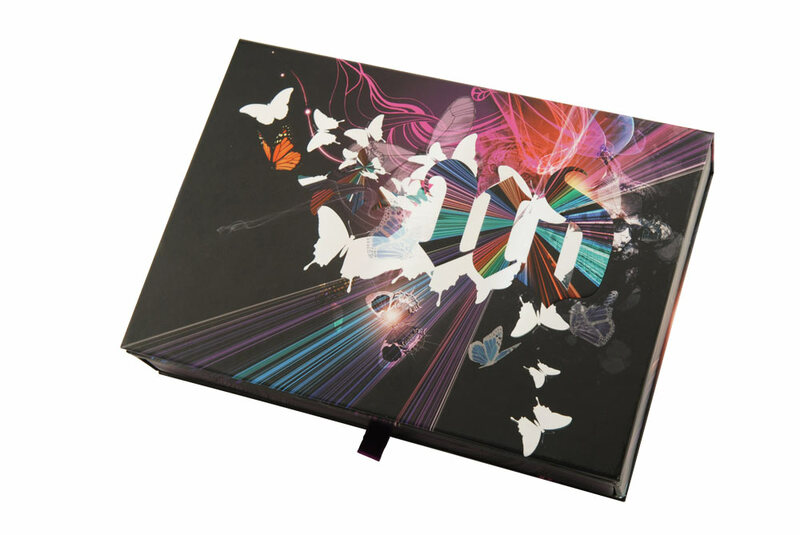 HTC turned to Americhip for its expertise in creating innovative packaging solutions. 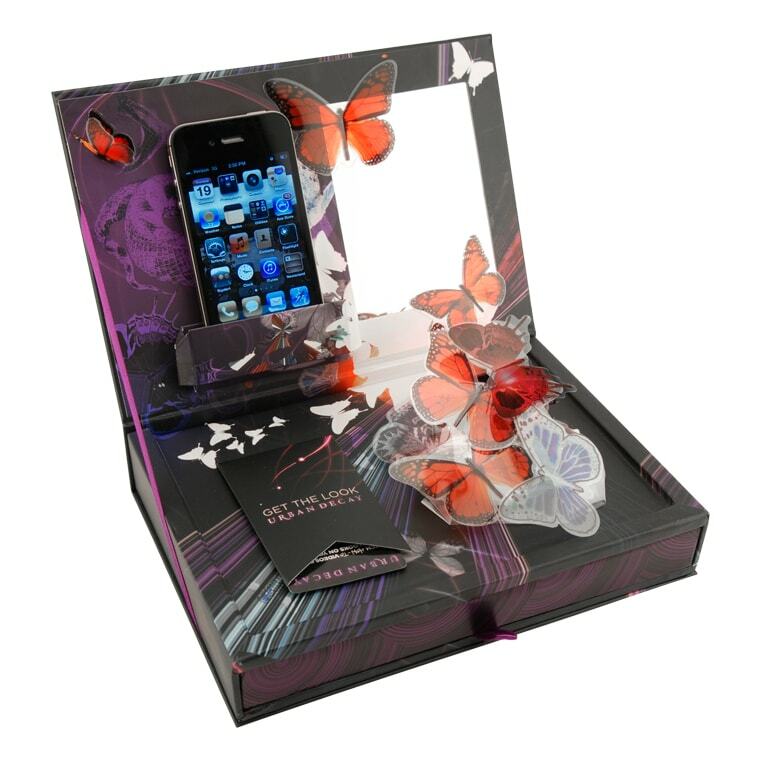 Once opened, the makeup kit reveals vibrant acetate butterflies that flutter next to a conveniently located pocket for a smart phone. 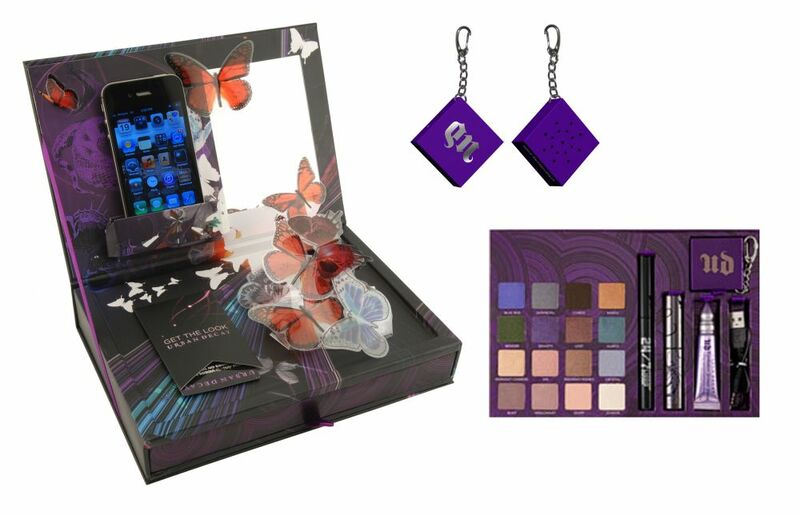 To leverage the phone’s capabilities, the kit includes a portable speaker, USB cord and “Get the Look” QR codes that connect the consumer to five makeup video tutorials. This design allows the consumer to watch product demos while effortlessly putting on the Urban Decay makeup located in the drawer beneath the smart phone platform.